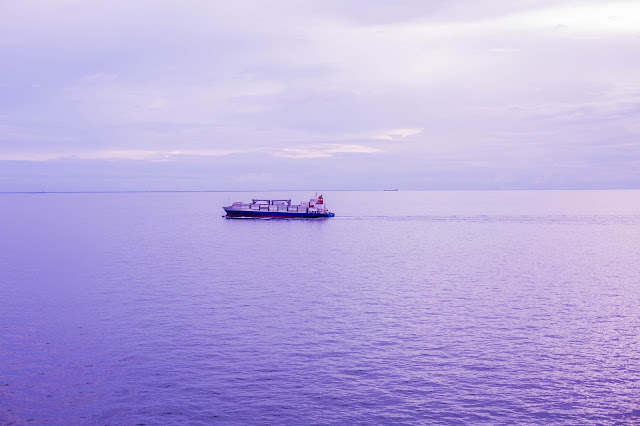 8 Best Things to Do on Cruise Sea Days! 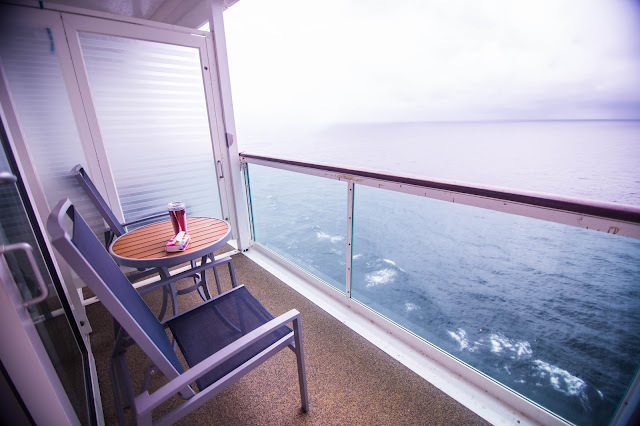 It's my first Cruise Trip with Royal Caribbean International: Mariner of the Seas Cruise and these are things I think are best for enjoyment in the Cruise! 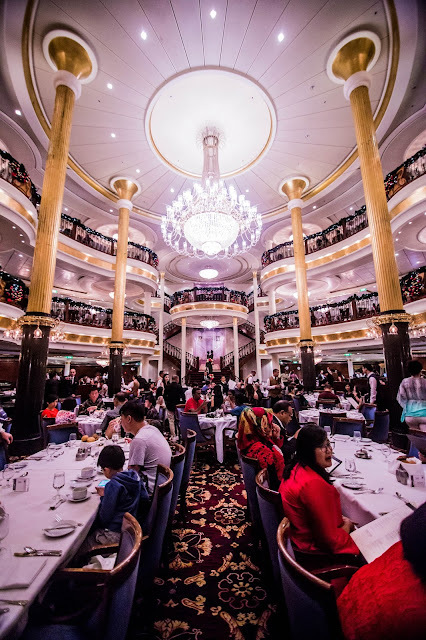 Full strategy guide to getting the most out of the Cruise's food! 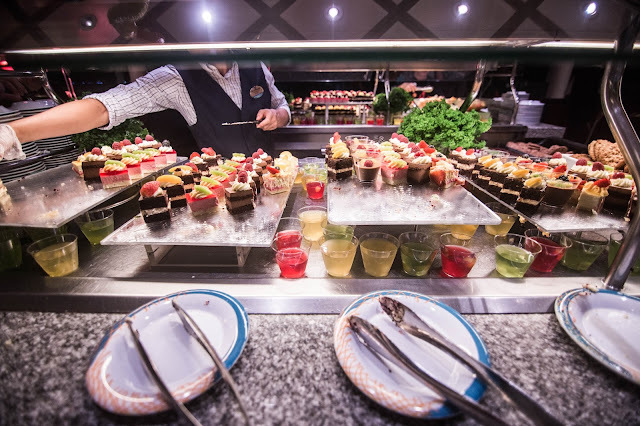 Eat all day all night, and whenever you're hungry and because the Buffet comes along with your Cruise ticket too, so why not? The onboard theatres are of very high standard with comfy seats, you won't even feel you are on a Cruise when you're there. 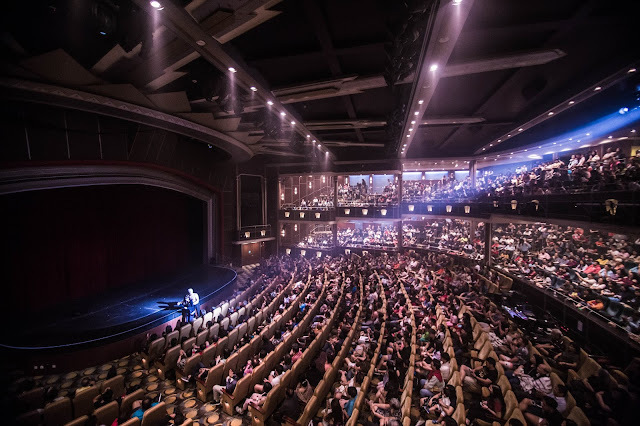 All Cruise shows are of different Experience for Cruise guest, and in Royal Caribbean, you can enjoy world class performances! I'm impressed with their shows! Splendid! It's complimentary, you can just collect your skates from the counter and skate your way into the Ice-skating rink. You won't even feel a single bit of pressure when the Cruise moves. 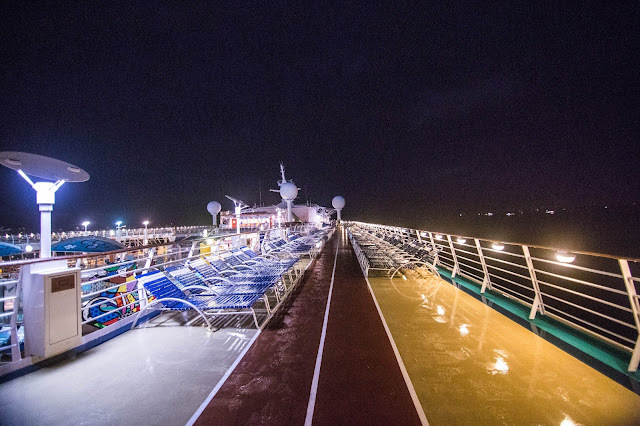 There are multiple Sports features at the top deck of the cruise, where you can play basketball, table tennis, golf & etc. There's running track too. If you're not a sports person, chilling and resting is good too. I find it challenging to sleep under pressure backed at home so it's good for a knock-out in the Cruise cabin. You'll never get the same view backed to your own country. 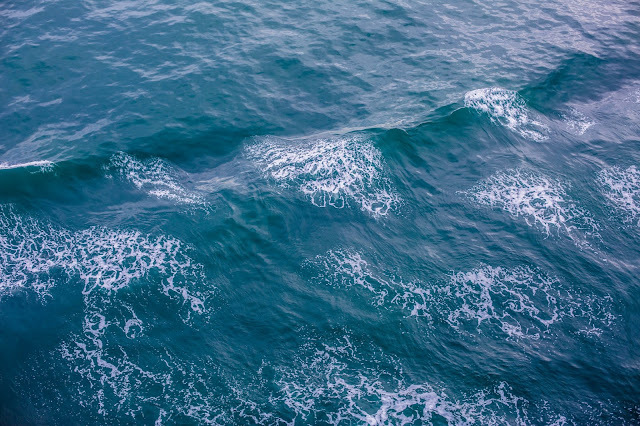 The "moving water" view, sometimes endless horizon and sometimes with archipelago. 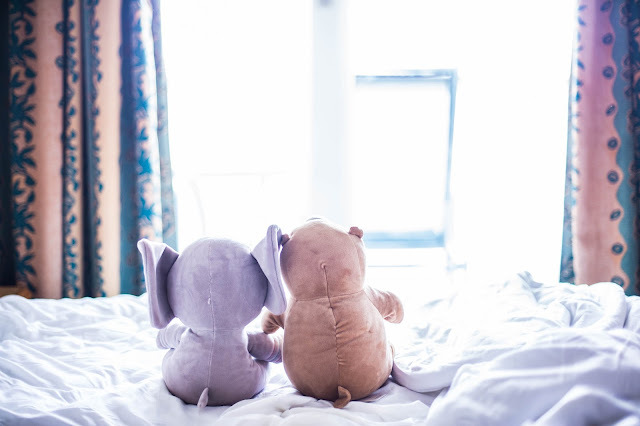 It calms the heart and the soul. I've learned how to fold really nice origami table napkins in the Cruise. They do have some very interesting workshops daily, it's good to look at the daily itinerary. My package has also FREE meals at the grand dining restaurant. 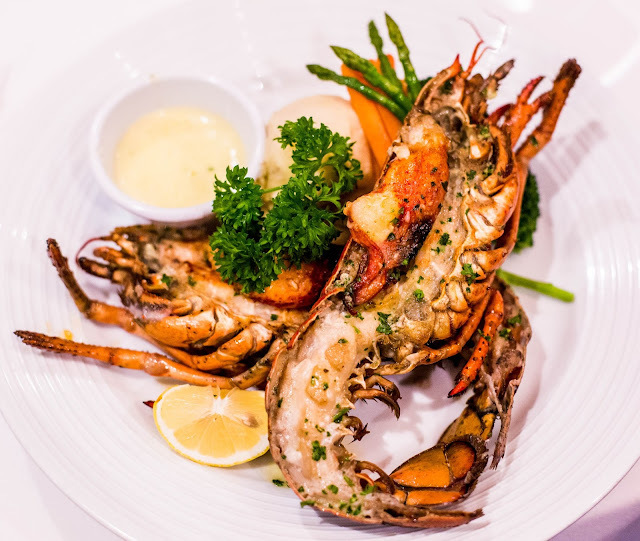 However, they will go table by table to upsell their other dishes such as the huge Lobster which I think is very much valuable and worth it for our happy and enjoyable experience. It's really nice and cost only $29.90 USD. And Enjoy your Cruise Adventure! How to Choose the Best SD Card for your Camera? 20 Phone Apps I can't live without!